The location is fantastic, but there were a lot of people screaming in the plaza all through the night (like all through, even 4 am). 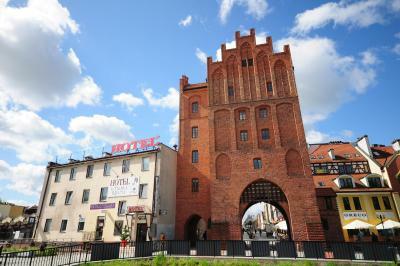 This is the best-located accommodation in Olsztyn, right next to the High Gate, the entrance into the old town. 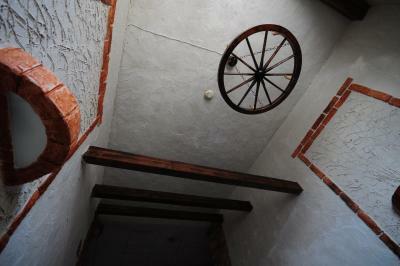 It's well-run, the staff are efficient and although a cheap hotel, it feels safe and welcoming. Being very near to the center, having a sink in the room. The staff was very helpful and friendly. Also, the location was excellent. We stayed there 5 years ago, so we are repeat visitors. Love this place! 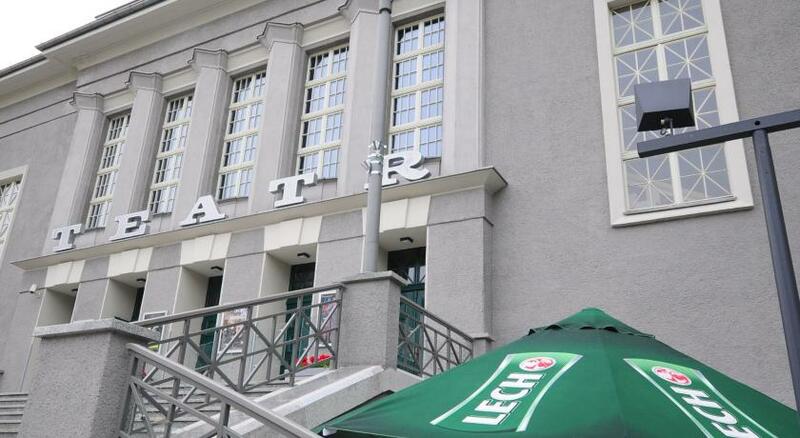 Super location, best ever really Near thé tourist office, they gave us laps, tips It is good to sée lakes, brewery, there was concerts in thé evenibgs, thé old time is Nice! 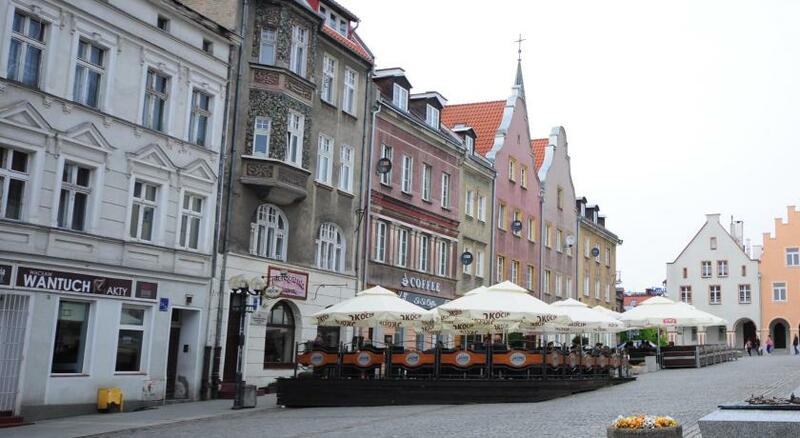 I really reccomend Olsztyn for all, non touristic, unique place!! 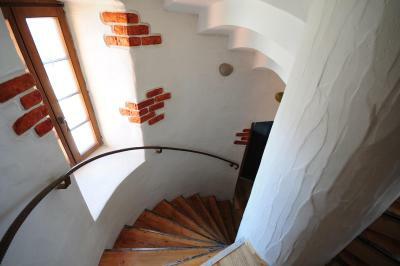 It nicely located, just in the old town of Olsztyn and very reasonably priced. Good for CityBrake etc. 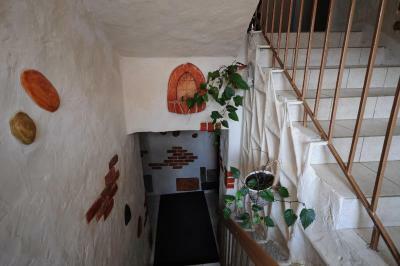 Great location, cheap price. 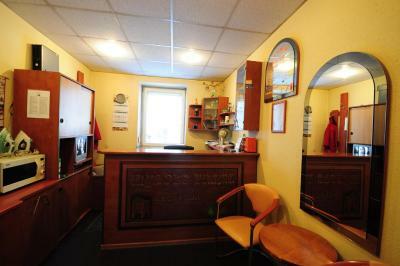 Great location, affordable, friendly staff, clean and comfortable. 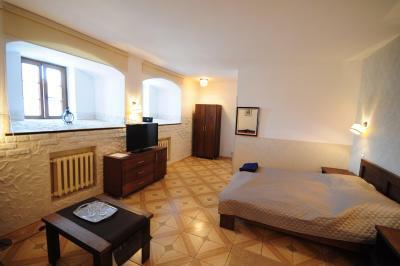 Hotel Wysoka Brama This rating is a reflection of how the property compares to the industry standard when it comes to price, facilities and services available. It's based on a self-evaluation by the property. Use this rating to help choose your stay! 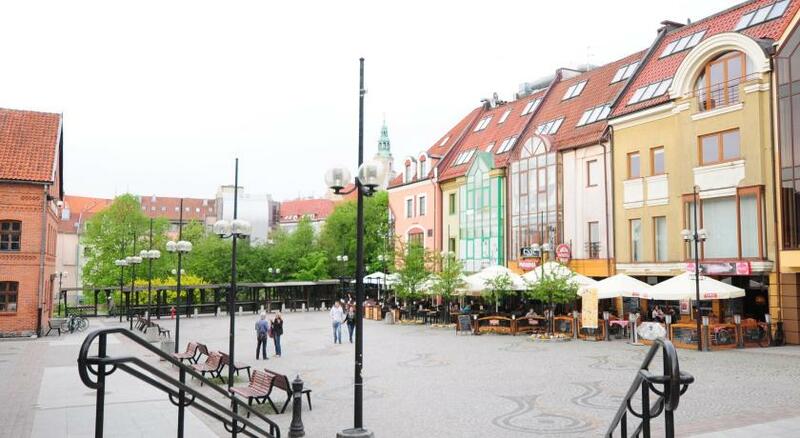 Hotel Wysoka Brama is located in the center of Olsztyn, right by the Old Town, and it offers accommodations with a 24-hour front desk. 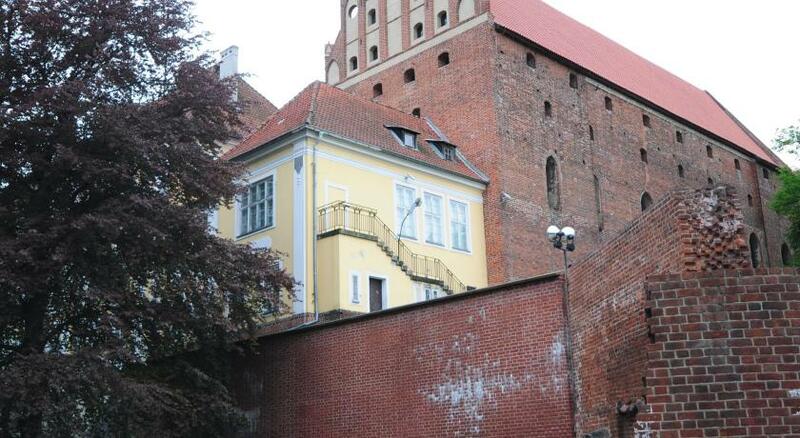 Olsztyn Zachodni Train Station is 2,800 feet away. 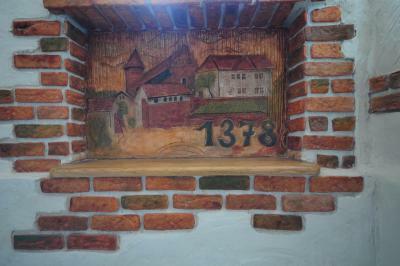 The rooms at Wysoka Brama are classically decorated in warm colors. 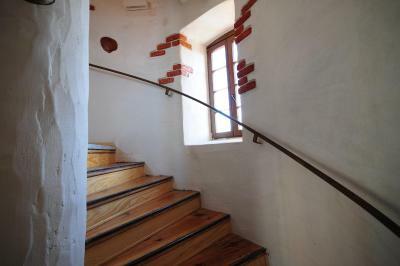 Most come with a TV and some feature a private bathroom. There are numerous bars and restaurants in the area. 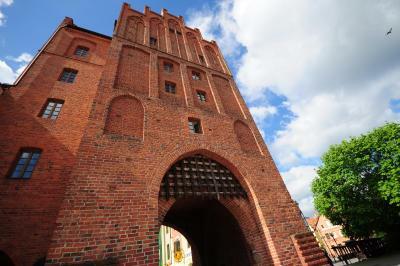 Most of Olsztyn’s sightseeing attractions are located within walking distance and they include the Gothic castle of the Bishopric of Warmia. 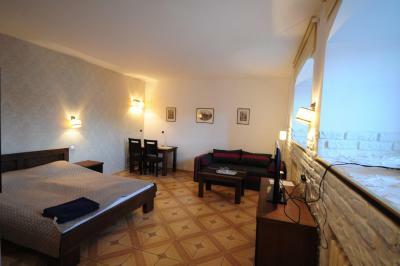 When would you like to stay at Hotel Wysoka Brama? 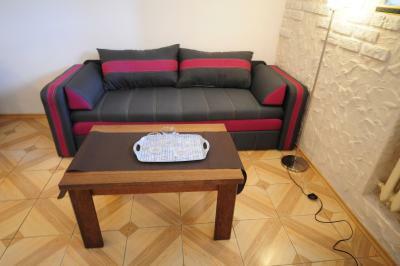 Apartment with a seating area and a kitchenette. 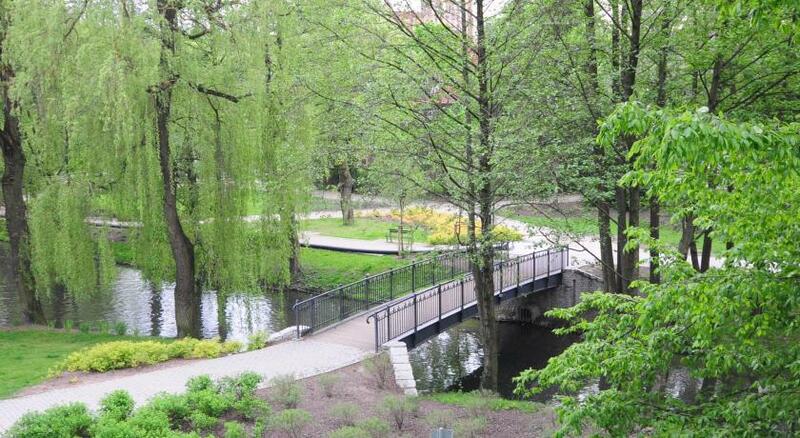 Public parking is available at a location nearby (reservation is not needed) and costs PLN 15 per day. Single room with a TV and a bathroom. 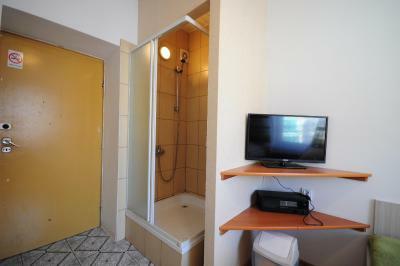 Room with a shower and a TV. The toilet is shared. 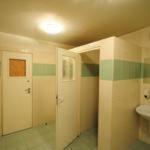 Room with a TV and shared bathroom facilities. 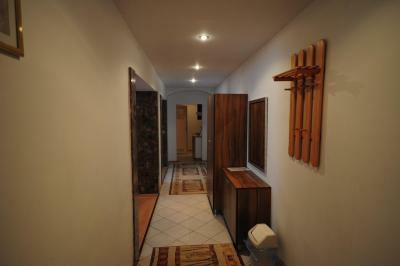 Room with a TV and shared bathroom facilties. A room with a TV. There is a sink in the room. House Rules Hotel Wysoka Brama takes special requests – add in the next step! Hotel Wysoka Brama accepts these cards and reserves the right to temporarily hold an amount prior to arrival. 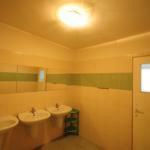 The shared showers and toilets could be better, but you get what you pay for! Was a little bit dirty and stunky. Also the curtains of our room were dusty and wasn't so good because both of us suffer of asma. We found in our towels hair from not specified area. Too much wear and tear. Better to sleep in the car. Very outdated small room. 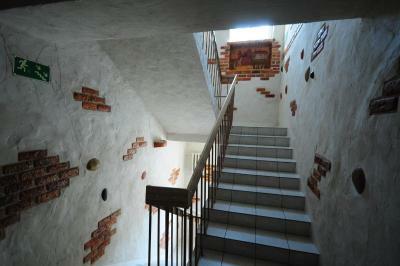 This is a hostel, not a hotel! The location and the price were perfect. Really small toilet, a broken shower, bathroom was not so clean. 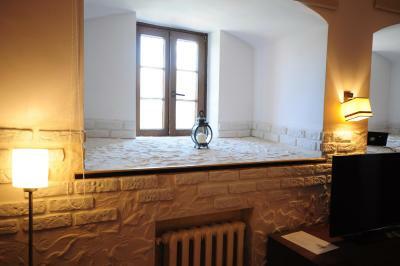 Great location, easy to find, a cosy room. The walls were paper thin, and the bathrooms were a bit awkward. It was hard to sleep with the noise from both inside and outside. There was no hot water on my floor and I had to go to the other floor to take shower.